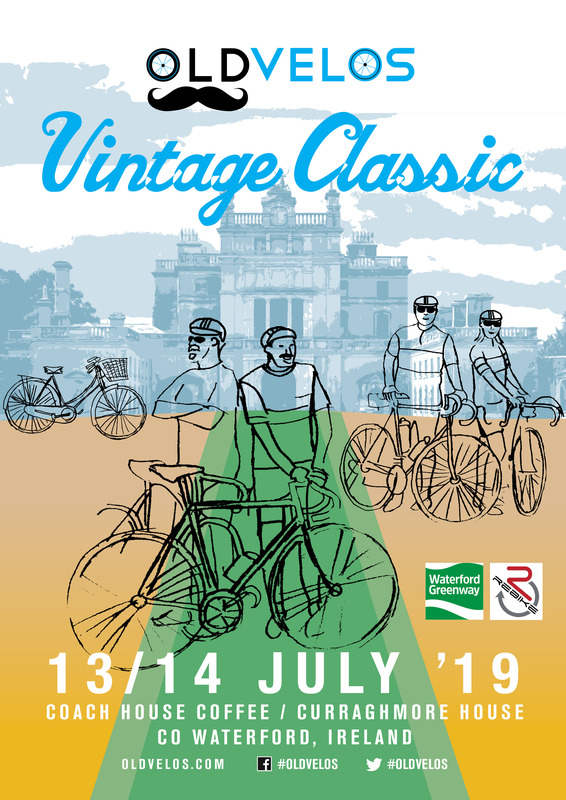 Around the same time as my mum and sister were entering the Bord Gáis theatre to see the young dancer from the 1980’s musical I was at home busily slinking into my 1980’s cycling skinsuit, bought from the Percy Bilton team at a ‘Nissan’ and raced for the first time since about then too. I had made the final tweaks to my home made flying machine, “Science of Appliance” and set off for the last of the Cork Triathlon Club timetrials. This was my last chance to beat the 23 minute mark and to take 35 seconds off my best for the 8 mile course. As it was the ‘fun’ TT we were invited to predict our time. Time keeper Peter Meaney and I decided 22:59. As I was counted down “10,9,8” a tractor rumbled by, I thought my luck was in, “seven, six, five, don’t, draught, that, tractor, go!”. Damn. However it was a useful mark, a short-term goal and I started catching it, but when it started slowing down my mind turned to undertaking. Luckily I was able to slip by trailer, tractor, tyre and not even a scratch from the briar and set off in search of my rhythm, What would the 15 year old me, the last wearer of this skinsuit, make of me now? I’ll never be first in a test like this, but on arrival I was offered first to leave. I declined, preferring knowing there were riders ahead of me rather than a queue of people who’d be overtaking me, it would be just a few. It wasn’t long before I was caught, the hummmm of a disc wheel eclipsing the hugghhhh of my breathing, but it wasn’t as soon as usual, yet still there was no catching my rhythm. Push on to the halfway turn. I knew once round the half-way roundabout there’d be a tailwind for the best of the tarmac. No matter what I was looking forward to this. 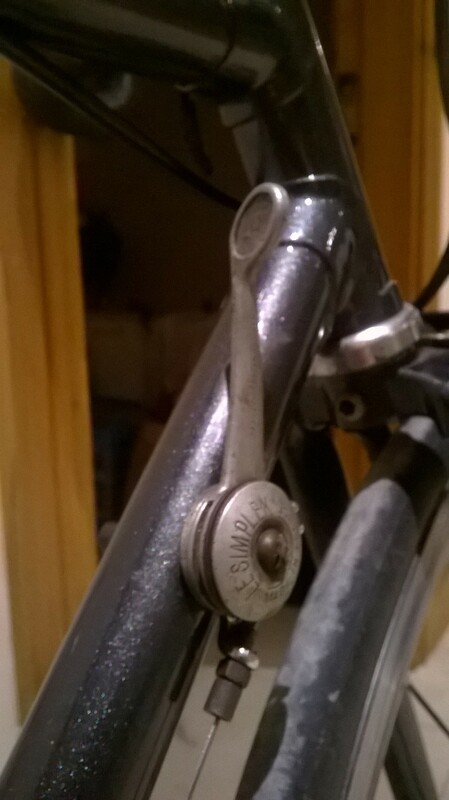 I had given ‘Science of Appliance’ an extra gear (52×13) and pushed into it using the only gear lever my spare parts bin would offer – a 1950’s simplex shifter. Just like Anquetil I mused. My hands gripped the sawn off slingshot bars and rather than pushing and heaving I copied the experts who had now passed me by trying to propel the bike forward. Instead of easing the gearing for the hill I stood on the pedals up and over the incline. My sight, limited to a line above my sunglasses and below my helmet scanned for course impediments and my radial wheel shook as it hit the unavoidable bumps. Over the last climb I had less than a mile to go, but my fickle mind and determined mind wrestled each other over the time foregone versus staying seated to push the big gear to the line. Finished. I knew I had blown it. When eventually I went over to Peter Meaney he told me “23.04, 5 seconds more than predicted”. I beamed. Maybe not the 22.59 of my dreams, but thirty seconds better than before. Previous story A bridge too far !